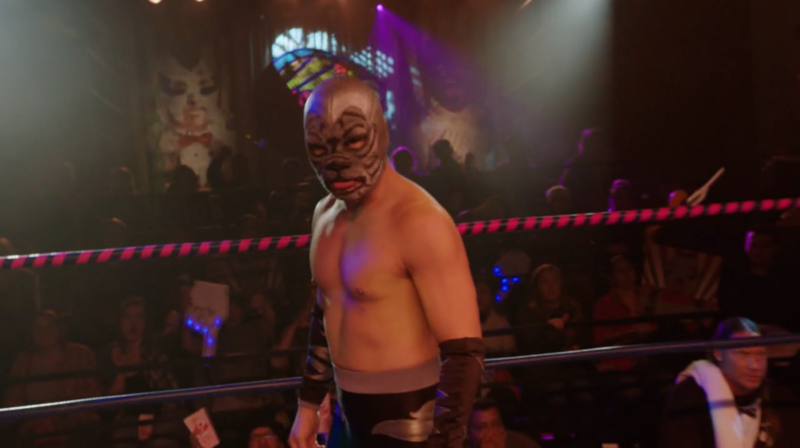 Bio: The mysterious El Tigre Feroz entered Lucha PDX as quickly as he left it. Despite competing in only one match, Feroz was the only luchador to have ever pinned the undefeated El Mayordomo. This would be Mayordomo’s final match before his untimely death. Signature Move: Going off script.